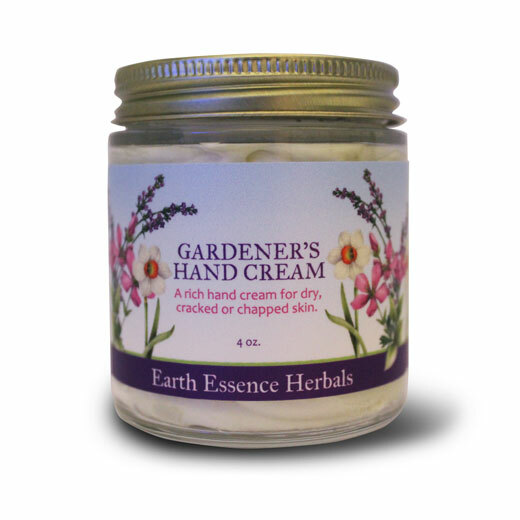 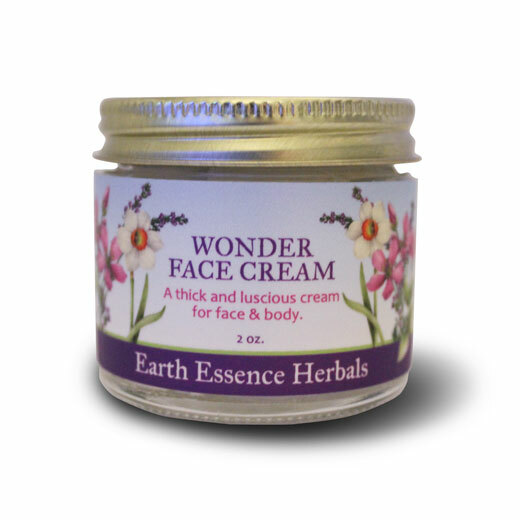 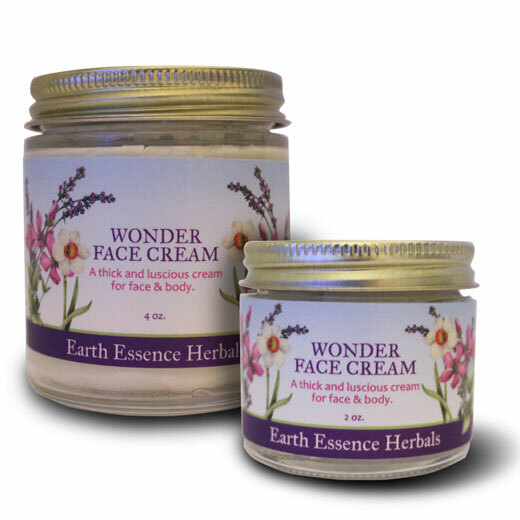 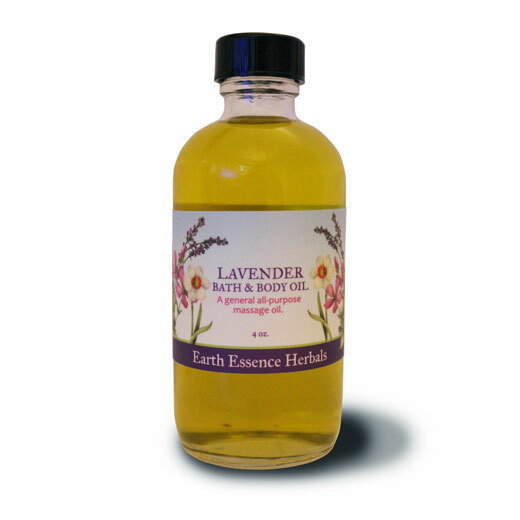 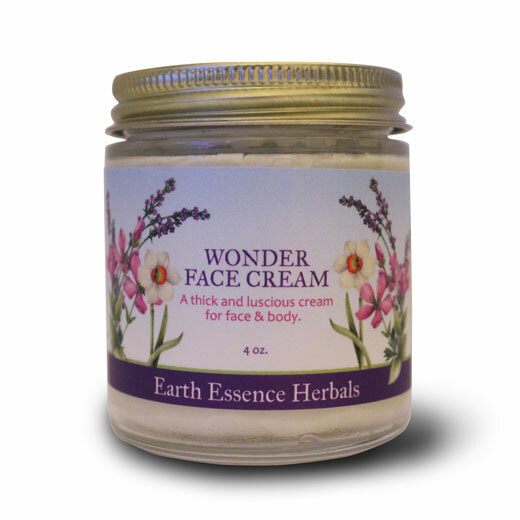 Earth Essence Herbals are handcrafted skin care products using all natural ingredients: pure vegetable oils, organic herbs, essential oils and flower essences. 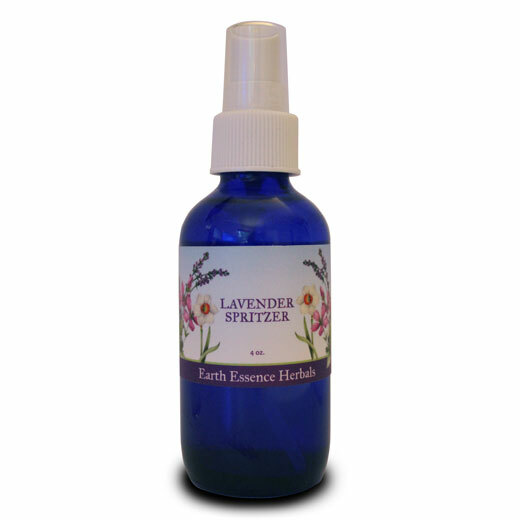 Flower Essences enhance these wonderful products with the healing spirit of the plant. 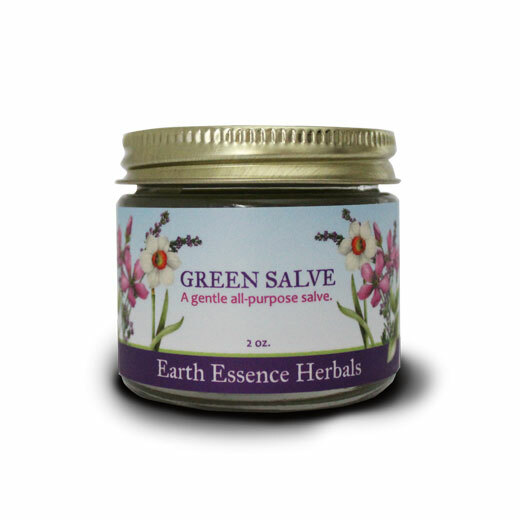 Earth Essence Herbals combines medicinal properties, aroma therapy and flower essences to provide you with high quality, all-natural herbal products.